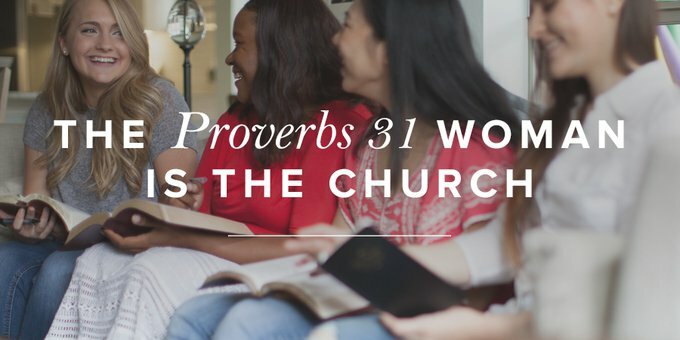 Mommas, we don’t need to panic when we realize how far we may fall from having the skill set of the Proverbs 31 woman. God never intended us to go this journey alone. He has given you gifts that will bless your family and others around you. And He’s given others unique skills that will in turn minister to your family.